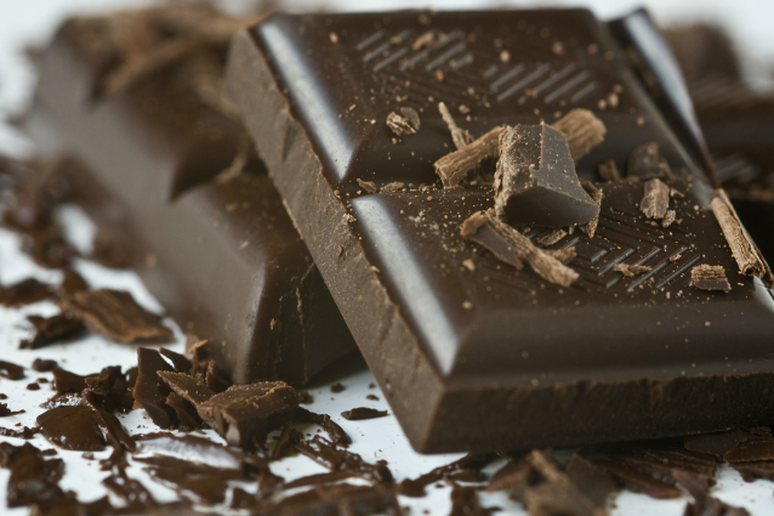 Some research has shown that dark chocolate may play a role in regulating stress hormones. What’s more, cocoa contains immune-boosting antioxidants that likely play a role in supporting cardiovascular health. According to Health Magazine, the cocoa in dark chocolate can trigger a relaxation effect in the walls of your blood vessels, which lowers blood pressure and improves circulation. Plus, new research shows that this sweet treat may even be able to provide a midday energy boost. When you're dealing with anxious emotions, it’s essential to support your body with stress-fighting nutrients that will not only help you feel more relaxed, but also aid your body in efficiently fighting off the internal effects of stress. 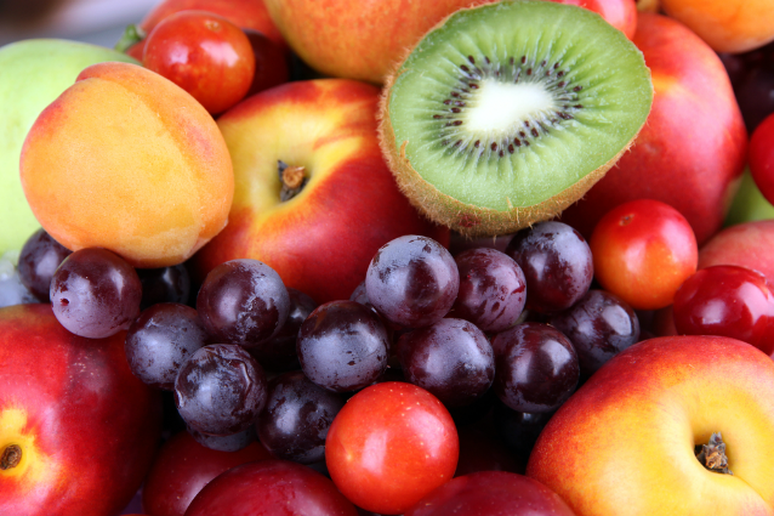 A few of the most important vitamins and minerals include B vitamins, folate (or folic acid), magnesium and vitamin C. So next time you’re overly stressed, instead of reaching for a less nutritious comfort food, treat your body to the nutrients it really needs with one of the following stress-fighting superfoods. 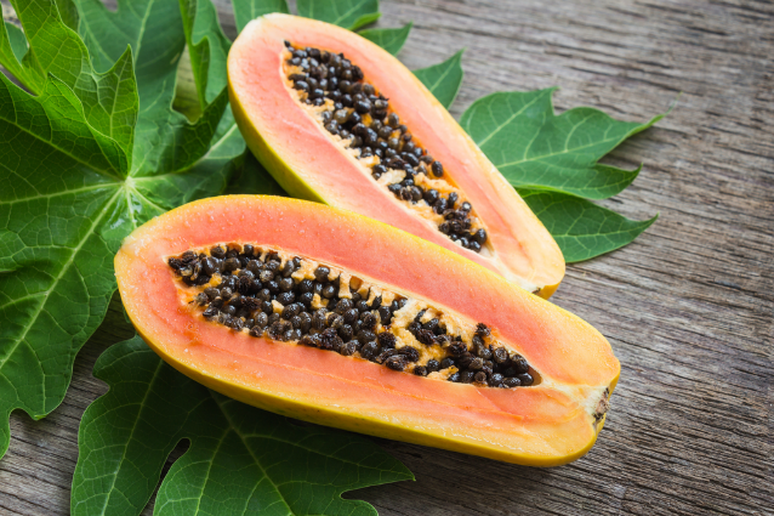 Fruits like papaya, pineapple, kiwi, cantaloupe and oranges provide the body with a boost of vitamin C, which helps protect the immune system and reduce stress-related hormones like cortisol. 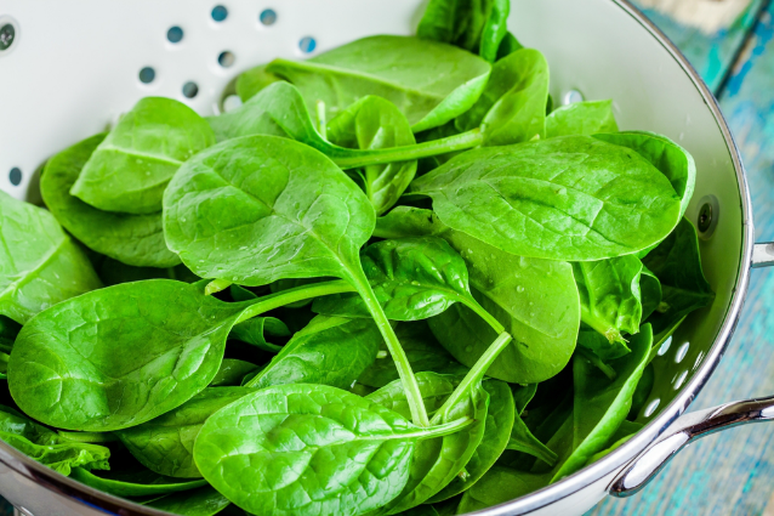 Among other important nutrients, leafy greens like spinach and Swiss chard are packed with folate, which plays a role in producing the pleasure-inducing hormone dopamine; and magnesium, which aids muscle relaxation and heartbeat regulation. According to Health Magazine, a 2012 study published in the Journal of Affective Disorders associated a lower risk of depression with middle-aged and elderly people who consumed the most folate when compared with those who consumed the least. Plus, a 2013 study from the University of Otago found that college students felt calmer, happier and more energetic on days when they ate more fruits and vegetables. 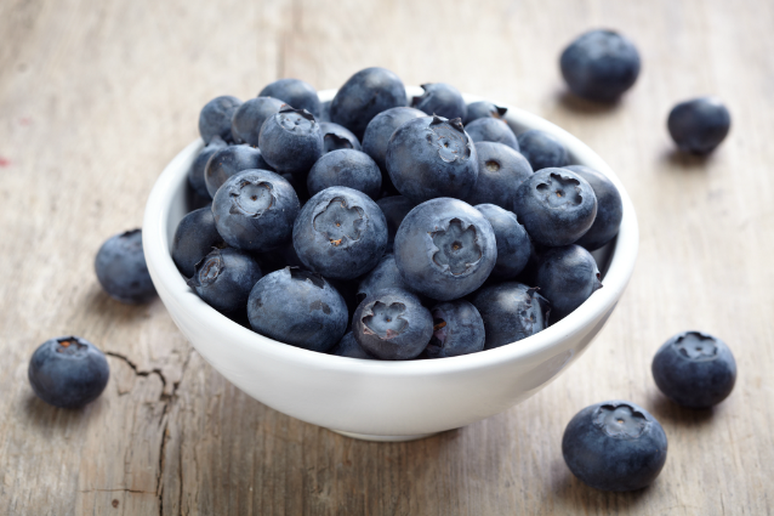 Blueberries are also high in vitamin C and they’re packed with antioxidants that can help improve your body’s overall response to stress and fight free radicals. 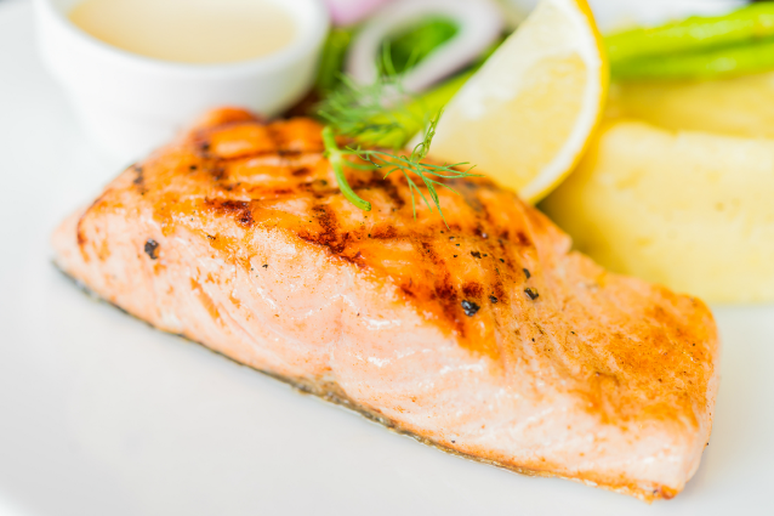 One of the healthiest superfoods of all, salmon contains vitamin B12, B3 and B6, which all play a role in helping the body handle stress, as well as building the metabolism and regulating the nervous system. It’s also packed with vitamin D, which according to a 50-year-long study by London's UCL Institute of Child Health, likely plays an important role in reducing feelings of panic and depression. 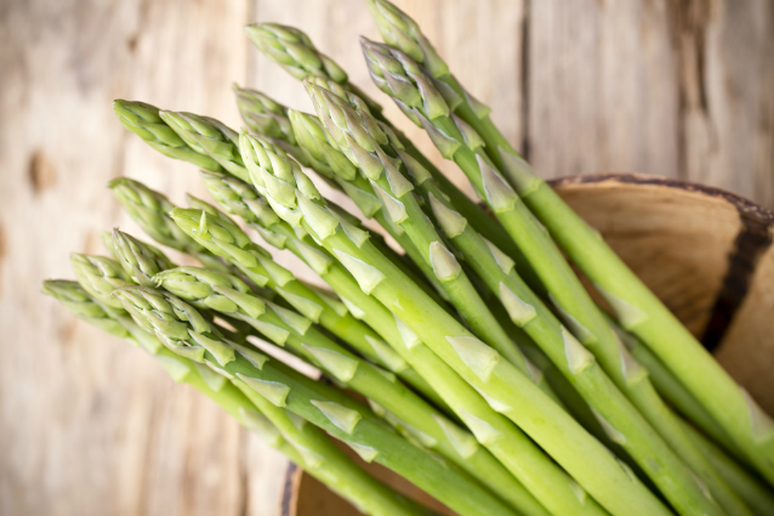 Another essential green veggie, like spinach and Swiss chard, asparagus is also high in folate. Plus it contains several B vitamins and a small amount of magnesium, too. 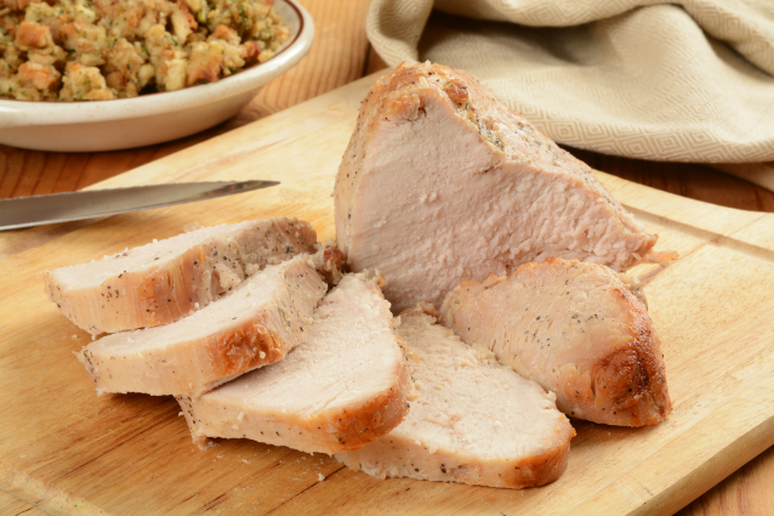 Turkey may seem too bland to be considered a "superfood," but it’s actually packed with important nutrients that can help you fight stress. Not only does it provide vitamins B6 and B12, but also plenty of protein to keep you full and tryptophan, an amino acid that, according to Health Magazine, helps produce serotonin, a hormone that regulates feelings of happiness and hunger. A 2006 study published in the Journal of Psychiatry Neuroscience found that compared to those who were given a placebo supplement, argumentative men and women (based on personality assessments) who were given tryptophan for 15 days were perceived as a “more agreeable” by the end of the two-week time period. 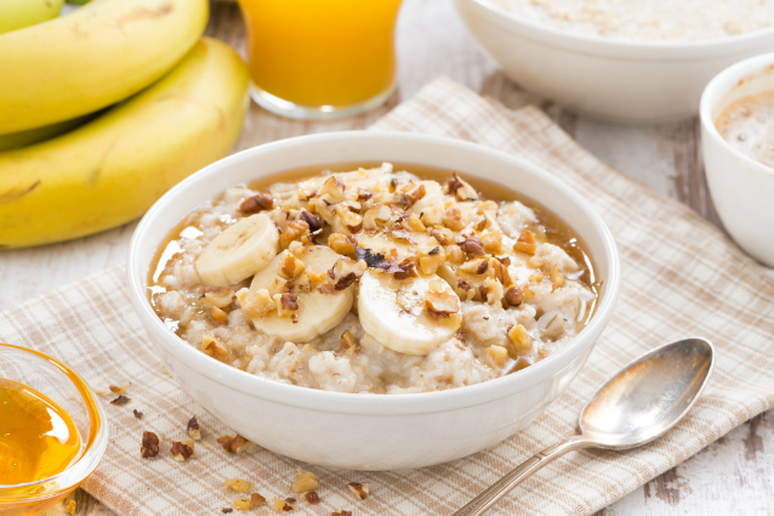 Another option that might seem bland, as a fiber-filled source of carbohydrates (which also increase levels of serotonin) oatmeal can actually elicit a calming effect. To spruce up this stress-fighting breakfast food and increase its relaxation factor, try topping it with stress-fighting fruits like blueberries or pineapple and maybe even a bit of dark chocolate. 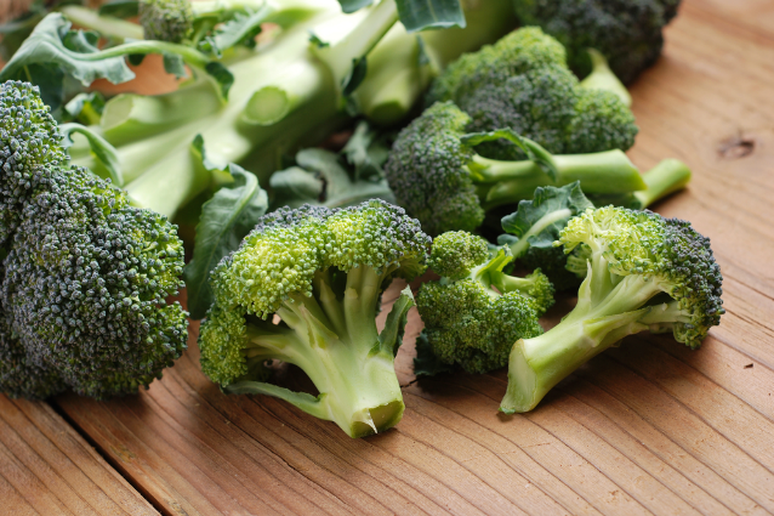 Packed with vitamin C, folate, B vitamins and magnesium broccoli also counts as a top vegetable for fighting off stress. 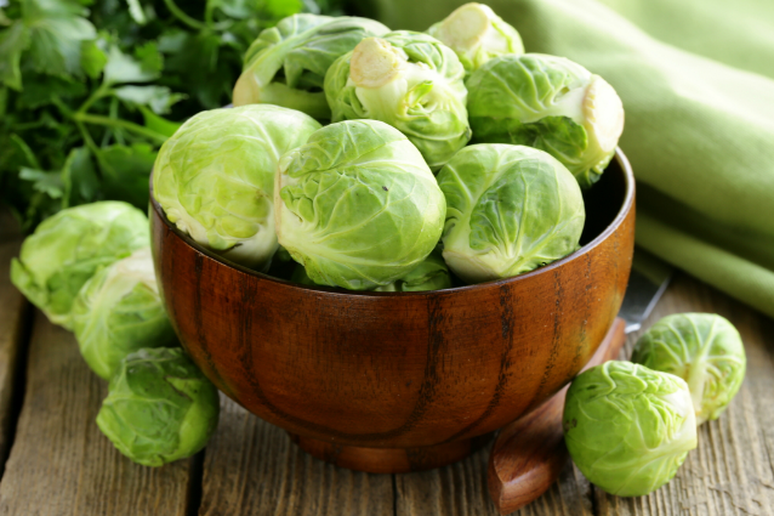 Similar to Broccoli, Brussels sprouts are also a good source of vitamin C, folate, B vitamins and magnesium.